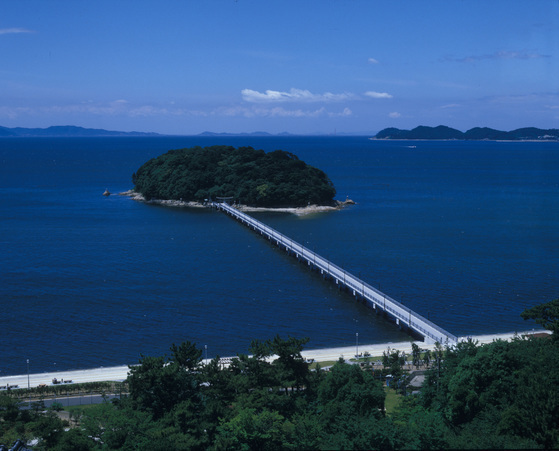 This is the place of scenic spa town located in the end of Nishiura Peninsula and you can give a sweeping view of the sea.Because of its beauty, it was loved by Manyoshu (Collection of Ten Thousand Leaves) Poets and there is "Manyo no komichi" and "Haiku no michi" which collect that poems nearby. Also it is known as Mecca of variouos of marine sports and fishing. Every yeat it is held on the weekend of the first week of April. We sell amazake and skewered rice dumplings in a sweet soy glaze. 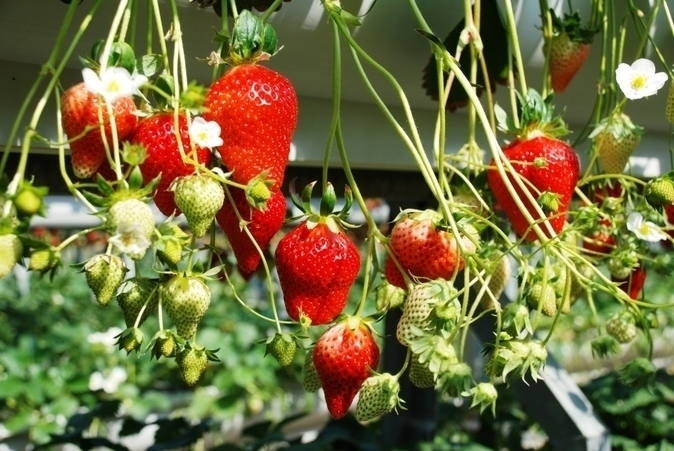 During blossoming, many events are held as Summer Festival Nishiura Wonder Summmer Carnival. 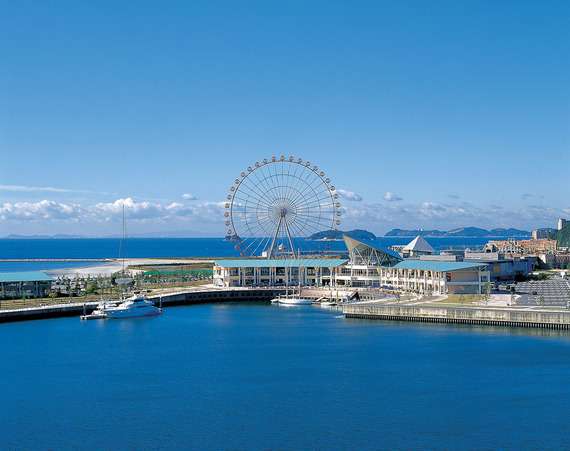 Gamagori-shi, Aichi is one of the main clam-producing area. 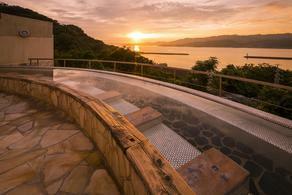 You can enjoy shellfish gathering at two spot at Nishiura Hot spring! You can enjoy them grilling and as miso soup. Please have fun with your family. 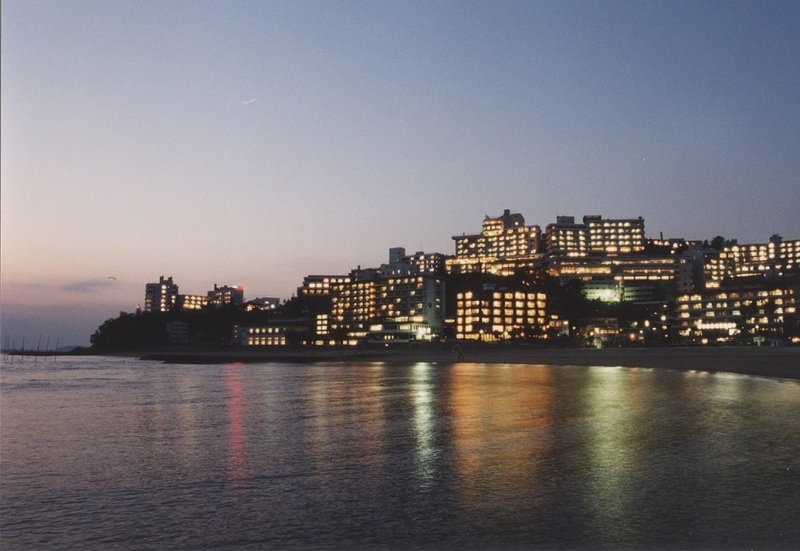 From July 1 to August 30, Nishiura Palm Beach opens as a seaside swimming area. 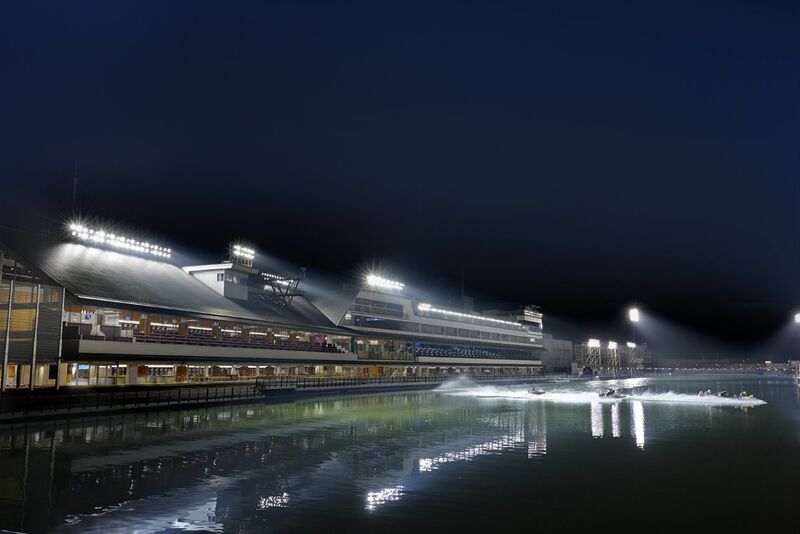 Deuring the period, many events are held as Summer Festival Nishiura Wonder Summer Carnival. This is an old temple fron Heian Era and it is known as preventing cancer and ptotencing from evil. Pictorial offerings which many vosotors prayed are dedicated a lot. Also you can haar a unique sermon by the superior of the temple about prevention of cancer. These observatory were installated celebrating 50th aniversary of Nishiura Hot spring and each is at Nishiura-Enchi and Manyo no Komichi. 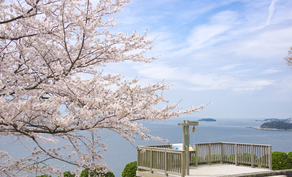 Why don't you ring Bell of Hope and Bell of Truth looking ar over wonderful view that you can see Mikawa Bay? It depends on each facility.